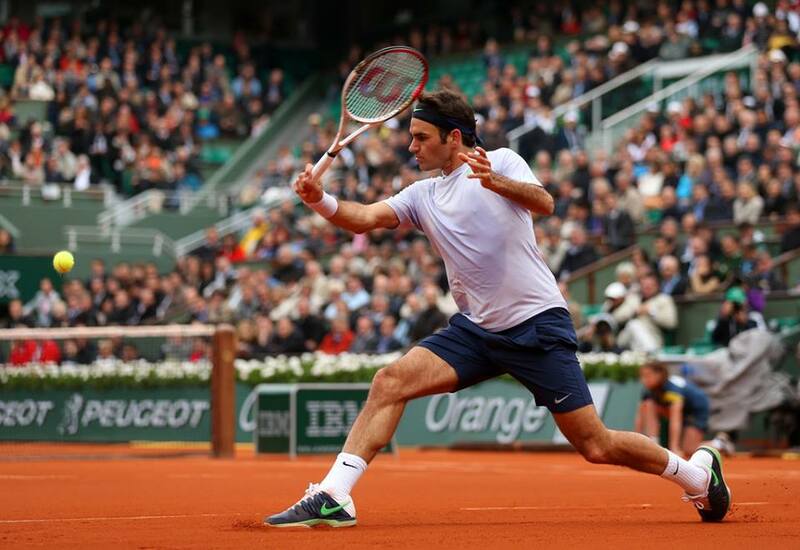 Released in the middle of Roland Garros 2013 is the latest Roger Federer video from FedererFan07.com YouTube partner, FedererForever916. See the light humor side personality the Swiss maestro displays in his interviews, plus highlights from the past several months with hip-hop beats to go along with it. The second half brings instrumental audio, combining a montage of clips showcasing Federer’s amazing shot-making.